You can always count on Summer days to get your hot and sweaty. This was my first Summer in the south and it was horrible. We had a lot of days in the 100s. Just a few minutes outside and my children and I were sweating especially my son. 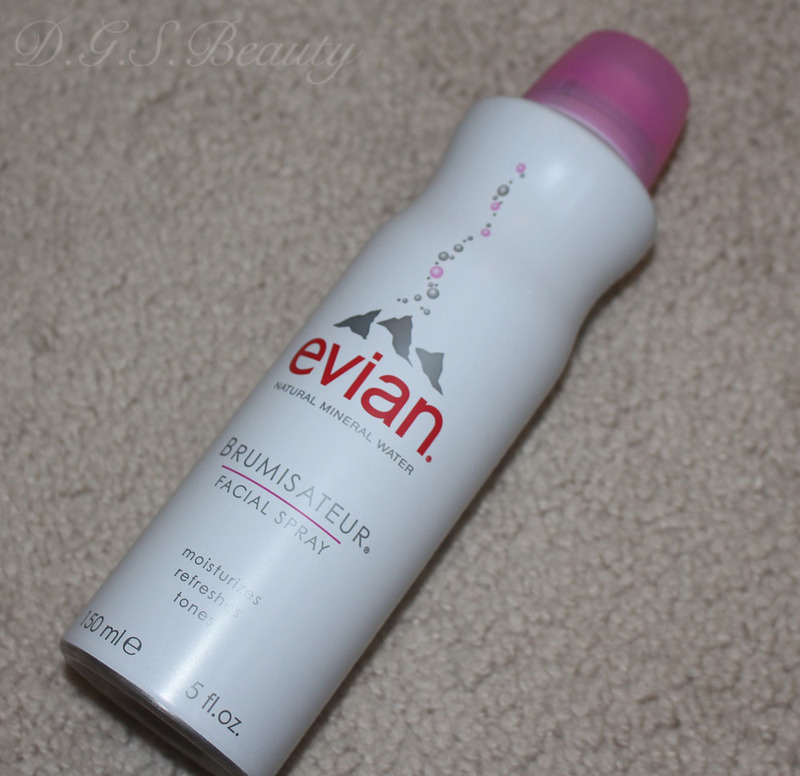 That is where I found this Evian Facial Spray very useful. 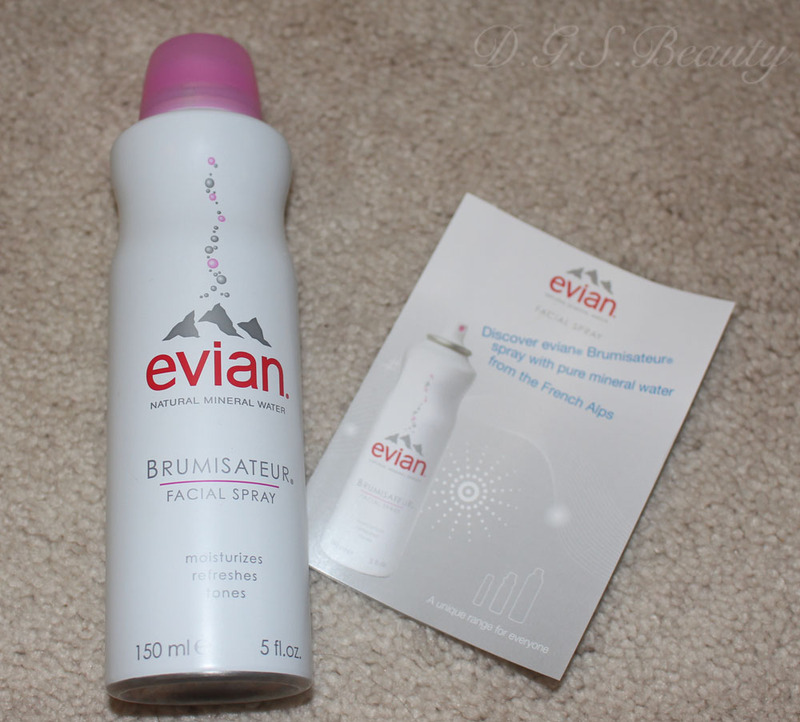 Evian is well known as a water company. Their facial spray was originally introduced in France during 1962. It was a request from the doctors to help with burn patients. The facial spray finally came to the United States in 1978. It may also be used to freshen up your makeup. 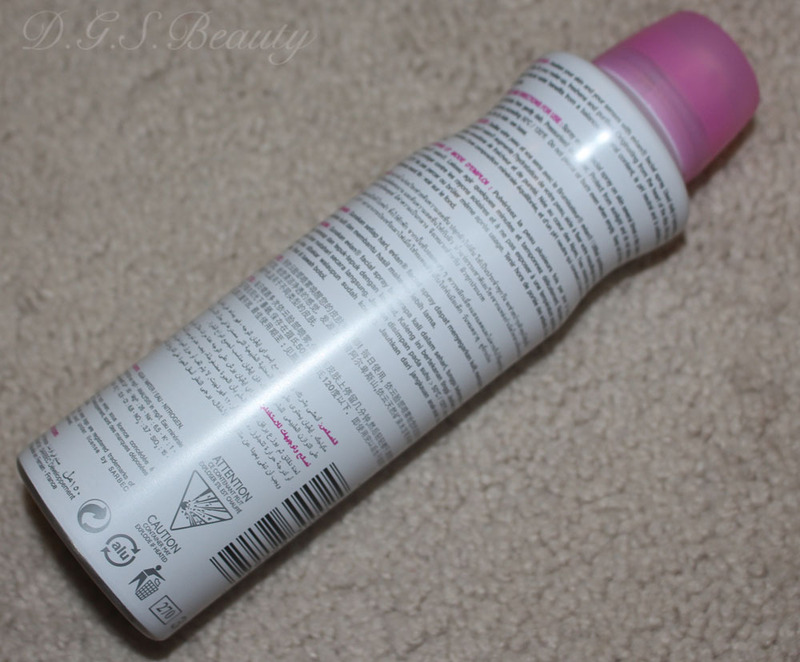 Overall, I really enjoyed this spray during my workouts and on hot days. It’s very nice to have this spray when I’m trying to cool down after Crossfit. I also make sure to keep a bottle in my diaper bag so once I see them starting to sweat bullets, I could spray them down.